At the end of each year comes the end of usefulness for that yearly calendar, but it doesn’t have to be. Cutting out the illustrations from last year’s calendar to reuse & repurpose them is a fun and easy DIY craft project! You can make your old calendar illustrations into a quirky animal collage of wall art prints or you can turn them into a whimsical animal garland to hang in kid’s rooms, your office or any place that can use a fun, make you smile, element of whimsy! Since the closing of Etsy Wholesale over the summer many small biz owners on both sides, as sellers and buyers, have had to find different ways to connect. There are several other platforms out there for wholesaling your goods, but Etsy Wholesale was a great and easy option, especially for prior Etsy sellers and buyers who enjoyed the ease of ordering on the platform. 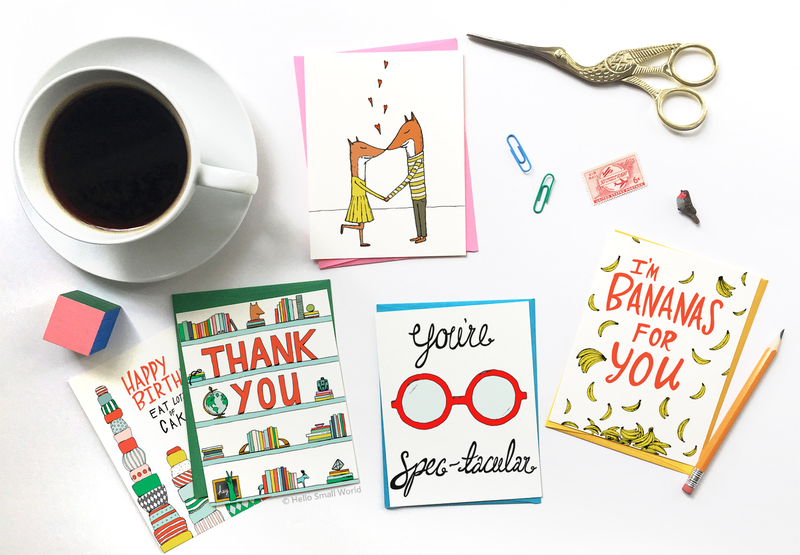 We’re still offering wholesale via the Hello Small World wholesale site that makes the purchasing process easy or maybe even easier than with Etsy Wholesale, since shipping is automatically calculated instead of having to wait for the shipping to be added to the invoice. But, Etsy Wholesale closing was an important lesson that all small business owners, like ourselves, need to pay attention to and that’s the need to maintain a website for your brand that you control yourself. We luckily already had a website and wholesale cart set up when Etsy Wholesale announced that it would be closing down, but it still came as a shock to us to learn about it so abruptly. These other platforms are definitely helpful, but you never know how long they will last or when the fees might increase. We’ve been thinking about this even more lately as we are in the holiday retail season. What other platforms do you use for wholesale? Did you use Etsy Wholesale as a buyer or seller? We’d love to hear everyone else’s thoughts on it! Our 2019 Jaunty Animals calendar is available now! 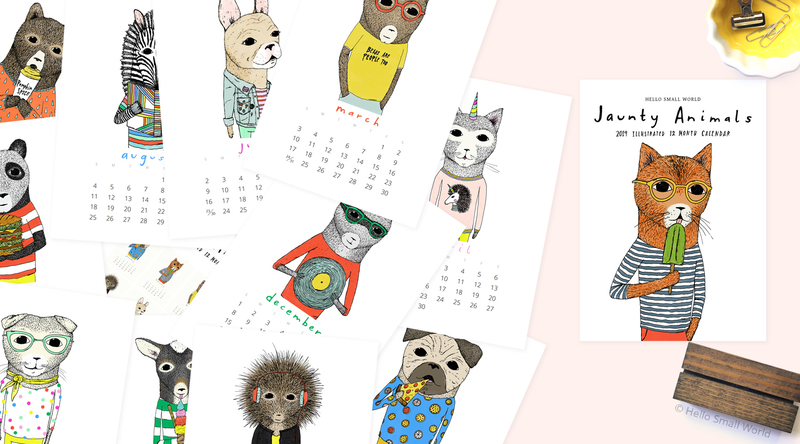 This year’s calendar includes a pizza pug, a cool cat , a reading zebra & an ice cream eating pygmy goat just to name a few! And at the end of the year you can cut out the animals & try this DIY Jaunty Animals Garland! 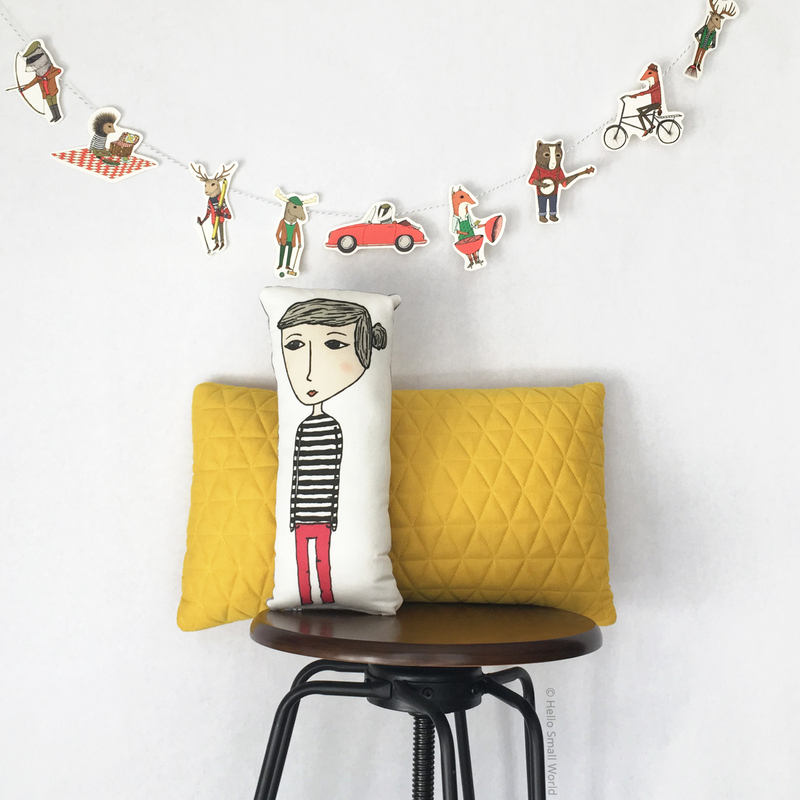 Buy it with a wooden stand, bulldog clip or as a refill in the shop or on Etsy! New Year’s Resolution Crushed By March! Woot woot! I hit my new year’s resolution of 3 blog posts this year! I know not really a big achievement, but set an easy goal & achieve it — haha. 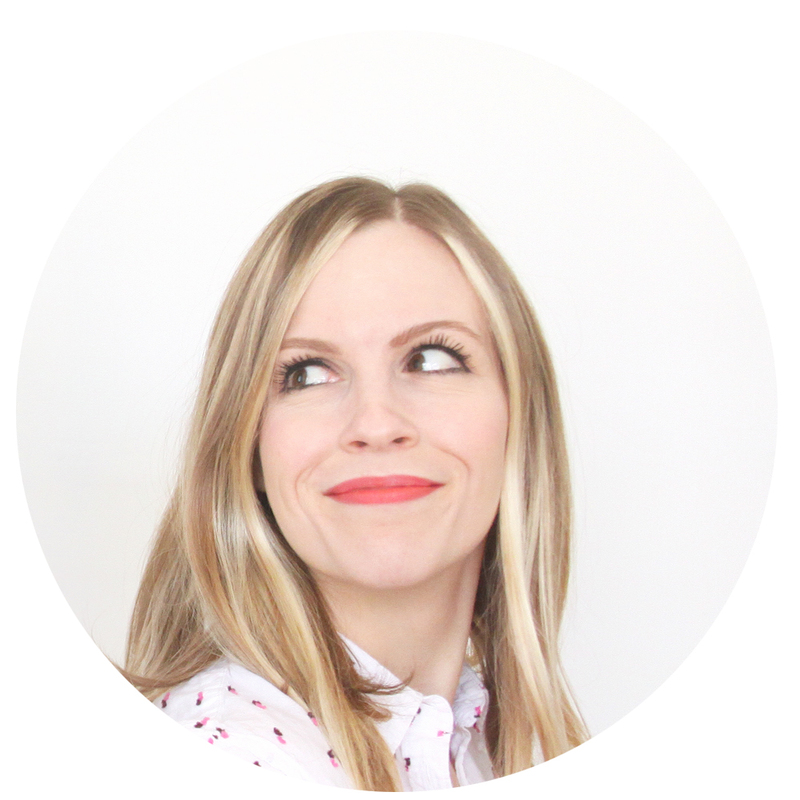 I plan to keep going with this blogging thing & not stop after just 3 little posts this year. Maybe next year my blogging goals will be harder to achieve…you know because the bar is higher. Exciting New Things In The Works!